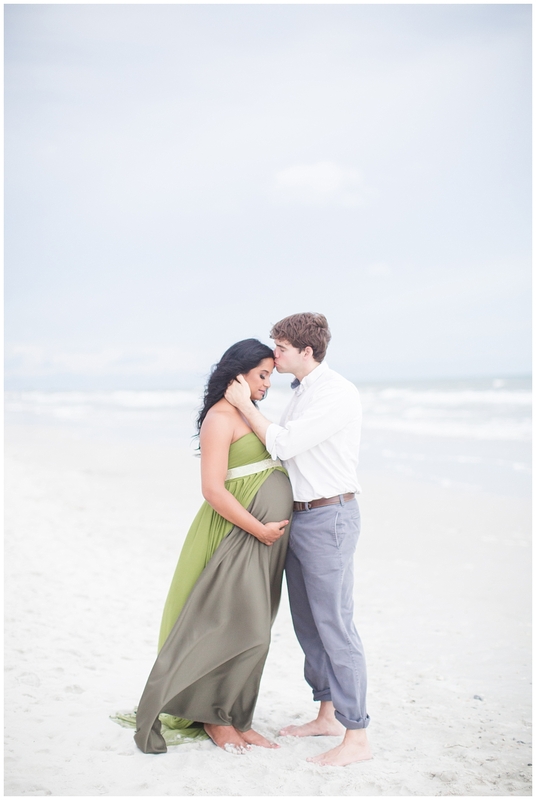 Maternity sessions are quickly becoming a new favorite for me, especially when they happen to include such special friends. When I first started my business I thought newborns would be my all-time favorite, because who doesn't love to snuggle babies, right? But lately Ive been appreciating capturing the season of preparation that my clients and friends are going through. There is something about the joy and anticipation of a growing family that radiates from expecting mamas and their partners. This was especially true for our friends Tripp and Joann, who waited very patiently for a baby to join their family. 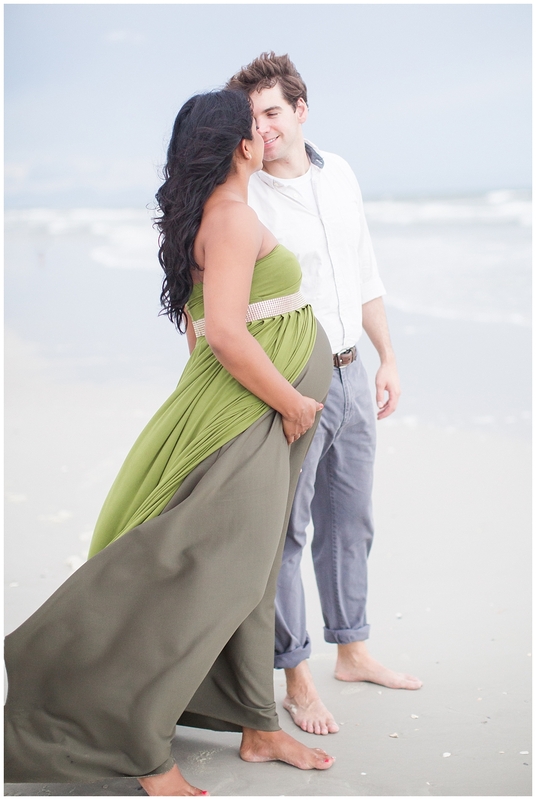 This July when I traveled to Florida for their baby shower, we snuck away to capture their gorgeous beach maternity session and the special season they were in just a few weeks before baby James made his entrance into the world. 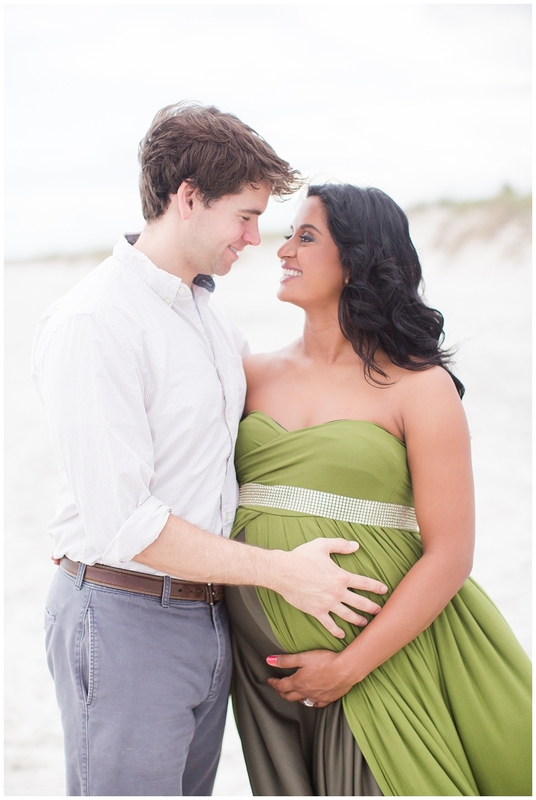 If only I could bring the beach and warm weather back to Northern Virginia for all of my clients here! Enjoy just a few of my favorites!